Accounting is a team sport." This has been my mantra for the past 30 years and it’s as important and true now as it was 30 years ago. What I have learned in my 30+ years as a CFO is that accounting works best when it is integrated with the management team and you will never be at your best if your accounting team works in a silo. The employees in your company's office can make or break the business. They are often on the front line delivering customer service or managing critical information. 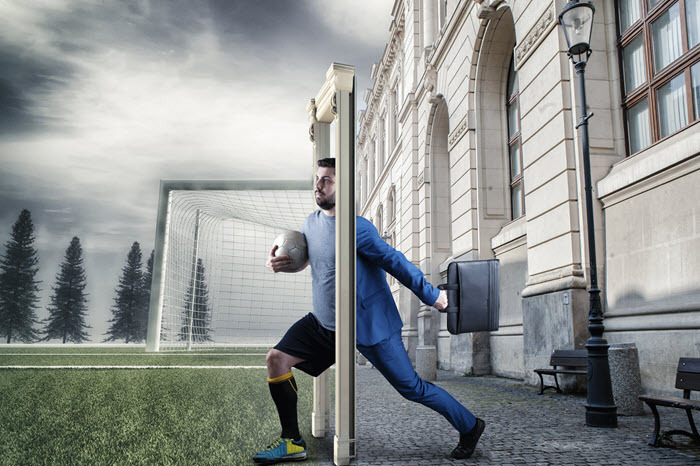 Hiring highly talented and skilled individuals who will fit well into a company culture can seem almost ‘impossible’. When short staffed or during rapid growth, it may be tempting to hire almost ‘anyone’ as quickly as possible. This is usually a mistake because of the extra costs of carrying ‘dead wood’ on the payroll. The good news is that many office and administrative support occupations often require only a high school diploma with some specialized skills to qualify. 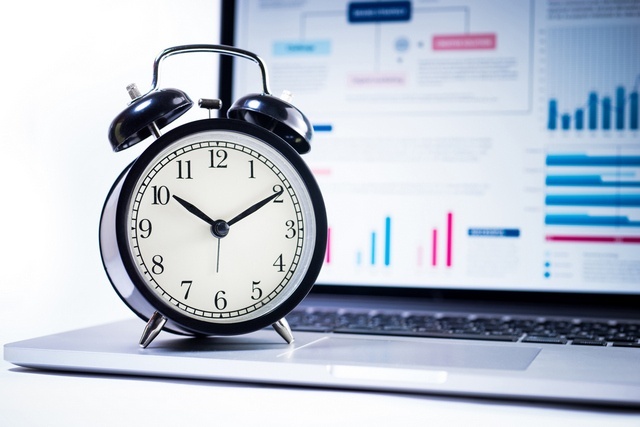 The value of working with a bookkeeper is undisputed; bookkeepers are professionals at managing the day-to-day financial transactions of business, providing the business owner with the information necessary to make sound financial decisions for the future. 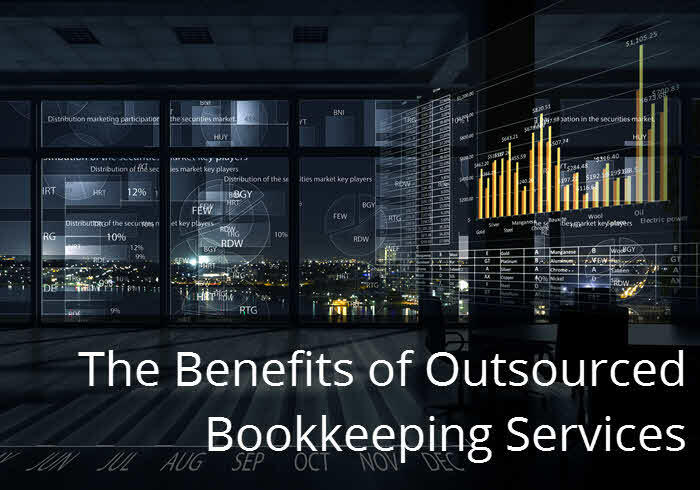 What’s more, there is no doubt that regardless of the type of business that you operate, bookkeeping and accounting services are invaluable, and essential for efficient operation. 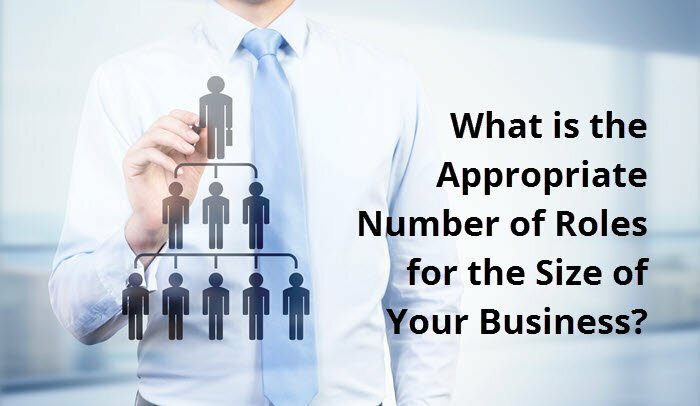 What is the Appropriate Number of Roles for the Size of Your Business? When it comes to sports teams, the coaches have a pretty solid picture of what they need for success. A baseball team needs nine players on the field, soccer eleven, and basketball five. 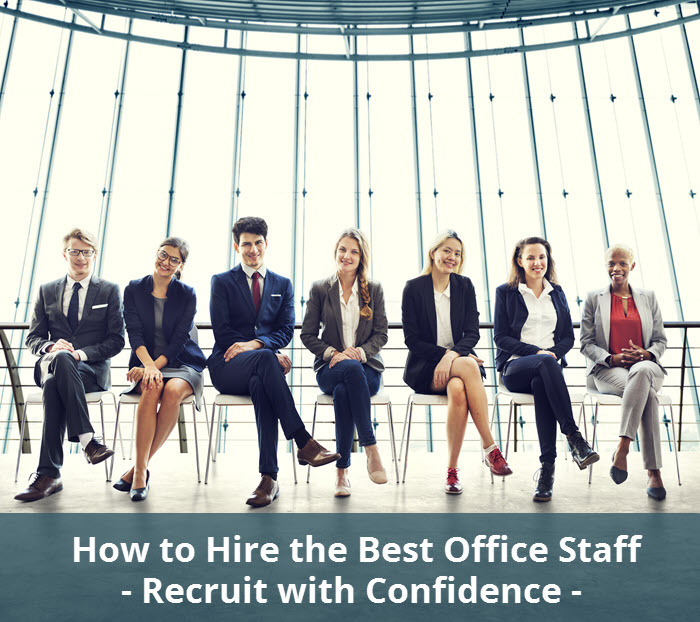 But when it comes to the workplace, there is no hard and fast rule for determining the perfect number of roles for your team. Whether you are a growing startup, or an established business, your company's products and services are only one part of the success equation. How you structure your organization can make the difference between long-term failure and success. Here are some tips for planning organizational structure, how you can evaluate your current organization, and one way to make the most out of your team going forward.